Don't miss out on this "tale as old as time," a beautiful show for the whole family presented by the Prana Center at Adams Middle School! 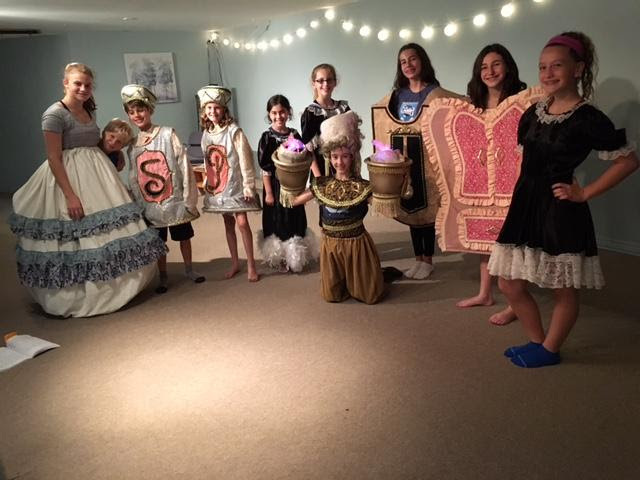 An amazing cast of 80+ children, teens, beautiful songs and dances, gorgeous costumes and much more! 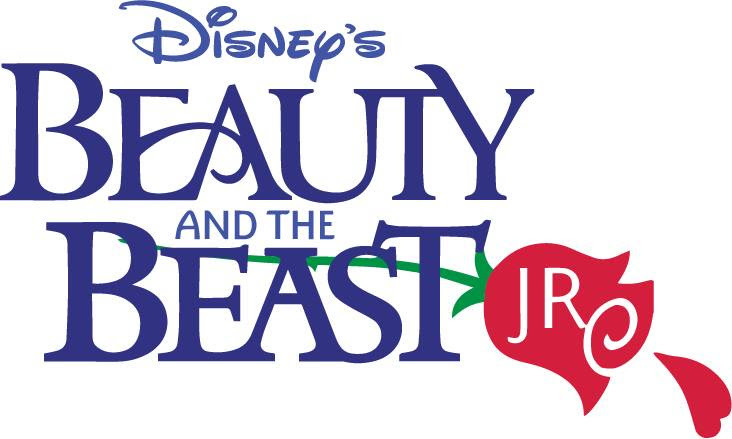 http://www.pranacenter.com/future-production/beauty-the-beast/ for dates, cast list and to order tickets.